The aim of the Spore Exchange is to make available to BPS members a wide range of spores from fern species and cultivars, many of which will not be available elsewhere. All members may order up to 20 varieties and there is no charge for the service. We welcome donations of spores at any time of the year, but orders from the main list may only be placed between 1st January and the 31st March. Therefore the list is currently CLOSED for orders. Each year at the beginning of January a new list is published. For information only, a copy of the last list may be seen here. Short viability or green spores are dealt with separately and are sent out throughout the year within a few days of receipt. If you wish to receive e-mail notification when such spores are available, please contact us and we will add your e-mail to the distribution list. 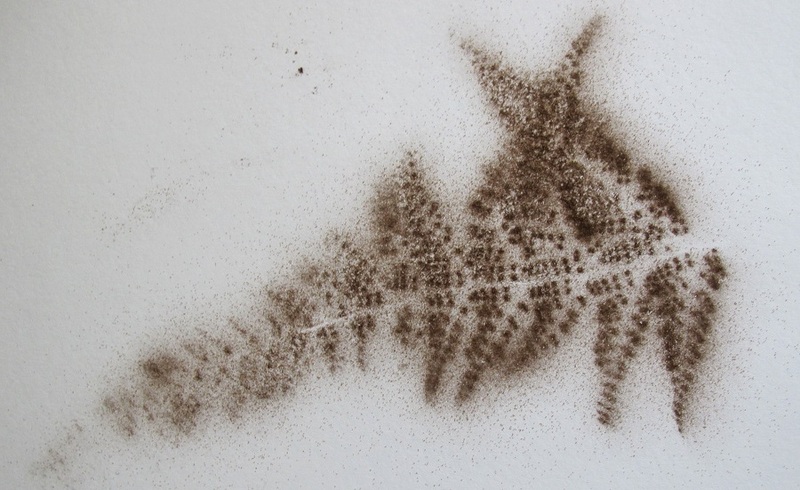 If you are new to growing ferns from spores we have some simple guidance on the subject to get you started. The Spore Exchange is completely reliant on the generosity of those members who donate spores. In recognition of this, donor’s orders are given preference, a great advantage at the start of the distribution when rare varieties can soon run out. Donors may also order an additional 10 varieties. If you are interested in becoming a donor, information on how to donate is given here. If you have never collected spores before we also offer practical advice on how to collect and clean them. Finally as the Spore Exchange organisers, we’ve very happy to help – just email us.